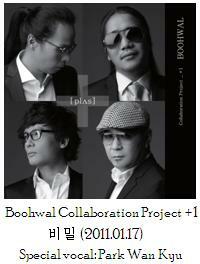 The song is from Boohwal’s 4th album, which I call “Boohwal’s first formation”. 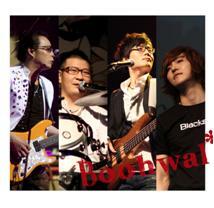 Seo Jae-Hyuck and Chae Jemin has stayed with Boohwal for over 11 years now, and before they joined the formation there were Jeong Jun-Gyo and Kim Sung-Tae who stayed for 5 albums and 3 albums each. 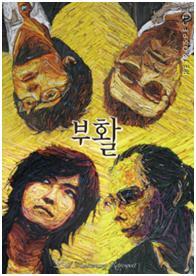 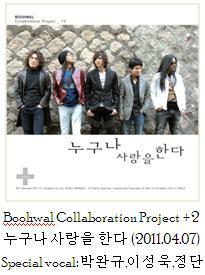 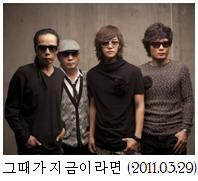 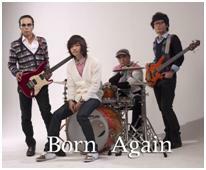 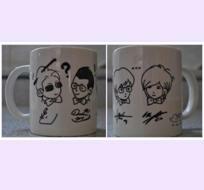 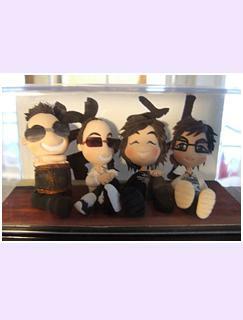 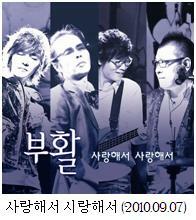 This 4th album was produced in Kim Tae-Won (김태원), Jeong Jun-Gyo (정준교), Kim Sung-Tae (김성태), and Kim Jae-Hee (김재희) formation. 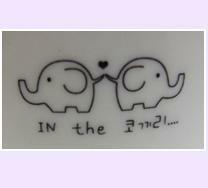 Thanks to you, I learn to hold back my pains..